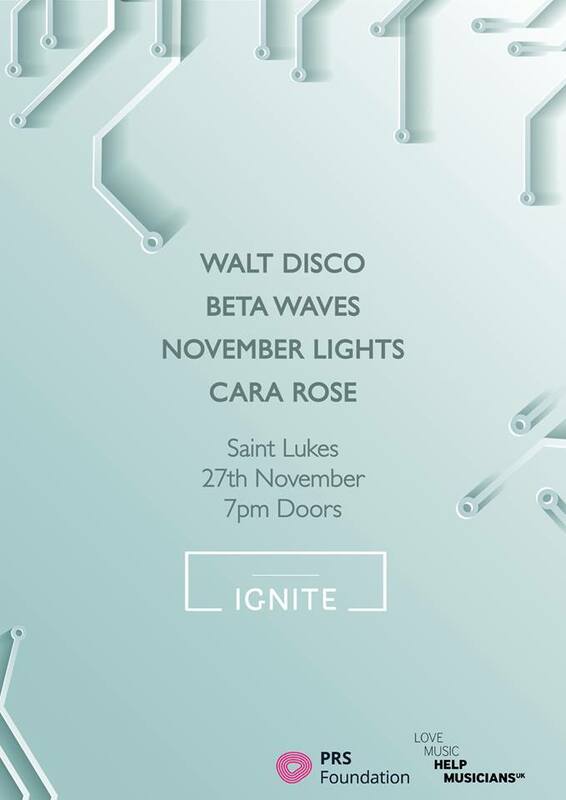 AFTER three successive and successful showcases, Ignite Scotland are back, bringing four incredible bands to St. Lukes in Glasgow. 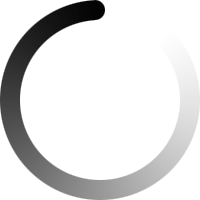 Priding themselves on providing a platform to the plethora of Scottish acts that are making a name for themselves, Ignite welcome Beta Waves, Walt Disco, November Lights and Cara Rose to the stage in November, and here is our rundown of the lineup. This Dundee duo have been making serious waves in the Scottish music scene with their psych influenced electronic sound. Channeling the creativity and genre-spanning sounds of Tame Impala and MGMT, their shimmering singles have been turning heads since the start of 2018. Their latest single ‘Love Love Love’ is the perfect representation of their sound. Thumping percussion, clever instrumentation, dreamy synths and clever choruses. Their live shows at festivals across the country have been enjoyed by ever-growing crowds, dazzled by the genre-transcending nature of their sound. 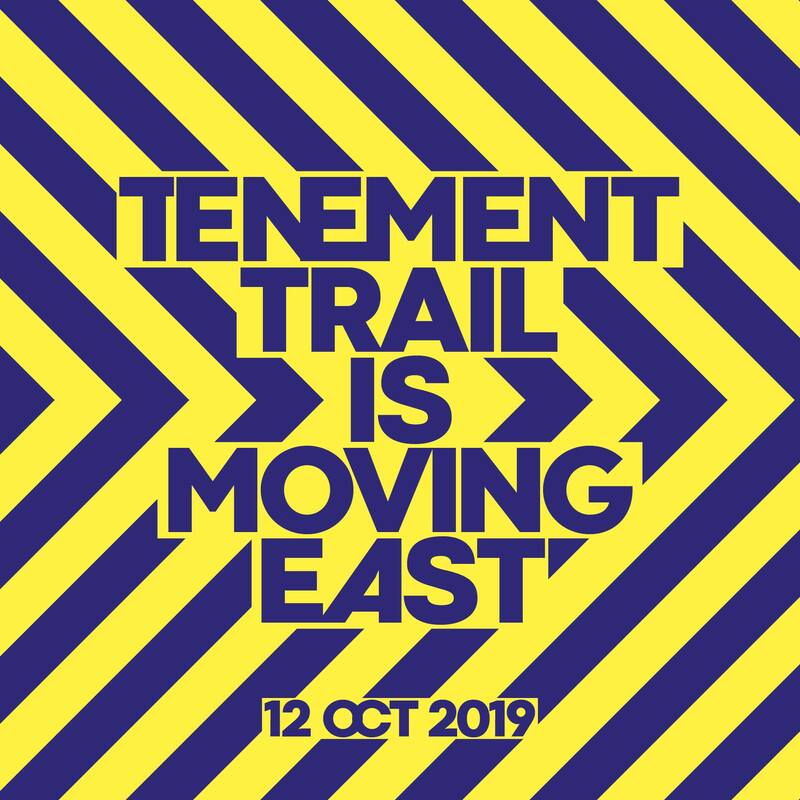 Fresh from a blinding performance at Tenement Trail 2018, and just out of the studio, Walt Disco have enjoyed an incredible reception to their dance-friendly musical eccentricities. Touting effortless style in their dress and their music, their undoubtedly 80s-influenced indie-pop sound channels the sounds of everything from dark new-wave to disco. This quartet are set to continue to ride the wave they have made for themselves throughout 2018 and take next year by storm. An Ayrshire duo, whose indie-pop sound has gathered a strong following across the country, November Lights have enjoyed acclaim for both their singles and their live shows. A strong pop sound, layered with pounding pianos and guitars, the vocals in their tracks are striking, with massively melodic choruses and almost choir-like swooping sound in the background. With a string of live shows under their belt and a strong following, November Lights are set for huge things in 2019. Cara Roseis a very-much back to basics singer-songwriter. Sighting influences of Amy Winehouse and Lianne La Havas, her soulful sound simple, but moving. Often seen performing around Glasgow’s bars and clubs, just her and her piano, it is when she is on stage herself that her talent really shines through, and captivates audiences. Tickets for Ignite 004 are available now.